Want a great weekend out exploring all the artistry the Kāpiti Coast has to offer? Then don’t miss the explosion of colour and creativity that is the Kāpiti Arts Trail. Over two weekends, 27/28 October and 3/4 November, more than 100 local artists will open their doors to display their art and give locals and visitors a behind the scenes glimpse into their studios. 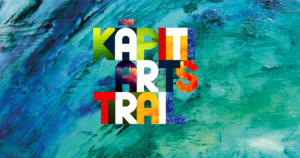 Rosie Salas, Kāpiti Coast District Council Arts, Museums, and Heritage Advisor says this is the eighteenth year for the Kāpiti Arts Trail and its popularity continues to increase. 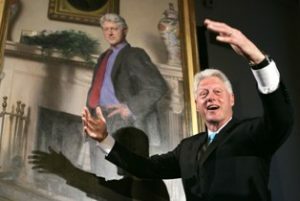 “The Trail involves artists and galleries from across the entire length of the district and this year, for the first time, participating artist and gallery numbers have exceeded 100.